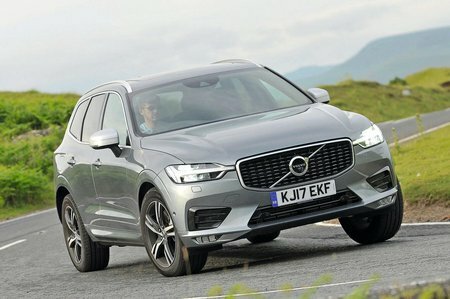 Volvo XC60 2.0 T5  Momentum 5dr AWD Geartronic 2019 Review | What Car? What Car? will save you at least £3,483, but our approved dealers could save you even more. This may be the entry-level trim but we reckon it’s all you really need. Climate control, keyless start, cruise control, automatic lights and wipers and heated leather seats all come as standard, so the only thing you’ll probably want to add is metallic paint. If you’re dead against a diesel, this 247bhp turbocharged 2.0-litre petrol is your only pure-petrol option. It's pretty quick in a straight line, but also more expensive to run.